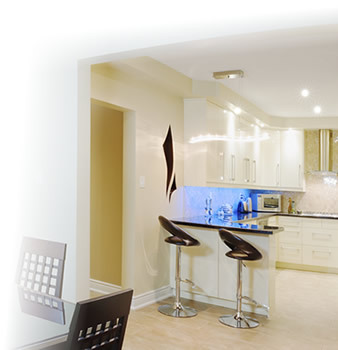 When it comes to residential electrician projects, from emergency repairs to designer installations, we do it all. You can call on us for recessed lighting, ceiling fan installation and everything in-between. From simple outlet replacement to new construction, The Electric Company has been making house calls for well over a decade. You’ll find that our prices are more than competitive. In fact, you’ll get 10% Off your first project just for calling. We can discuss how best to fix your home electrical problem or develop a plan for your new installation. We can even give accurate estimates over the phone in many cases. 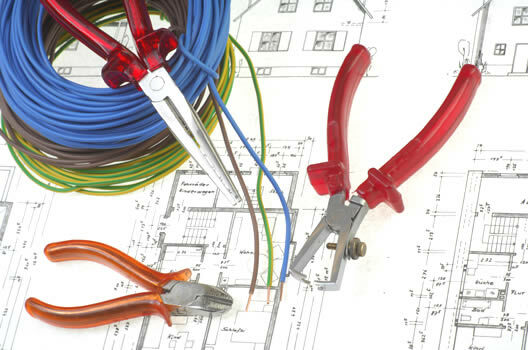 We handle commercial electrical contractor jobs on new construction and upgrades in your home or office. Whether we’re wiring an entire building or adding under cabinet lighting to an existing kitchen, we employ the same strategy and precision to get the job done right. When looking at new construction, commercial buildings and home upgrades, the projects may vary in size and scale, but the goal is always the same: Provide a great customer experience. We do that time and again by simply doing what we say we’re going to do . . . on time and on budget. What will you do when the power goes out at your house? It seems like a simple question, but it should make you think about your home and your family. In recent years, we’ve seen an increase in severe storms and extended power outages. We’ve also seen an increase in homeowner interest in backup power generators. 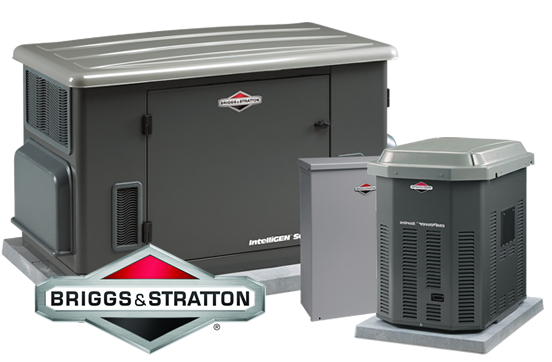 Especially in the Metro Atlanta area, the interest in emergency power generators has grown as we’ve experienced more frequent ice storms. Products that were once looked at as oddities have become mainstream necessities. When it comes to power outages, you have a choice. You can sit in your dark, freezing cold house waiting for the power company to get the lights back on . . . or you can enjoy a movie marathon with the kids in your toasty living room.